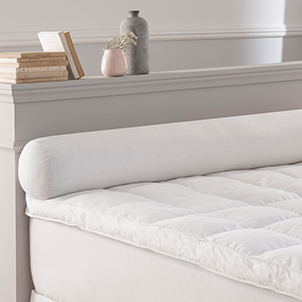 Drouault offers a wide selection of luxurious duvets of goose or duck that offer optimum comfort thanks to their lightness and their swelling. Different levels of warmth are available: warm duvets, warm duvets and light duvets to fit every person, every room and every season. They are available in many sizes: 140x200, 200x200, 220x240, 240x260 or 240x280 for some and can also be tailor-made according to your needs by simply requesting a free quote. Some models provide protection against mites for healthier nights. 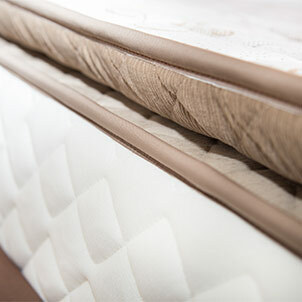 In duck or duck down, Drouault pillows are high quality products, soft and light, which ensure you comfortable nights. 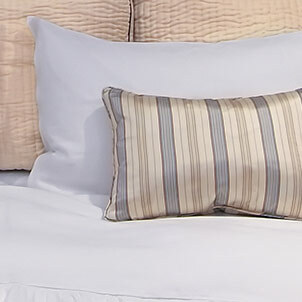 Several types of firmness exist to meet all needs and adapt to your position at night: firm pillows for people sleeping on the side, medium pillows for those sleeping on the back and fluffy pillows for those Sleeping on the stomach. Pillows in feathers and down are available in different sizes: 60x60, 65x65, 45x70 and 50x70 or "tailor-made". 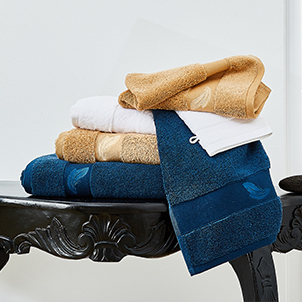 Some have anti-mite and / or anti-stain treatment. Also enjoy a 100% French production.